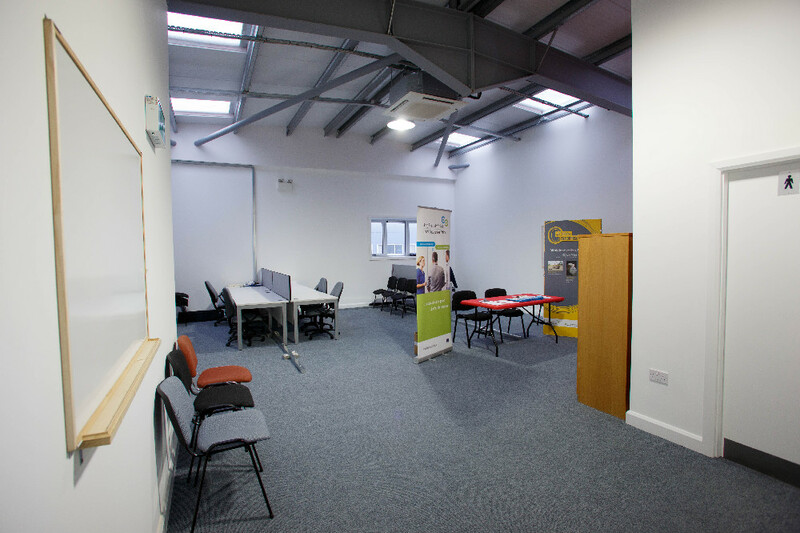 The new Junction is an ideal location for people to start a new business or develop a new idea. 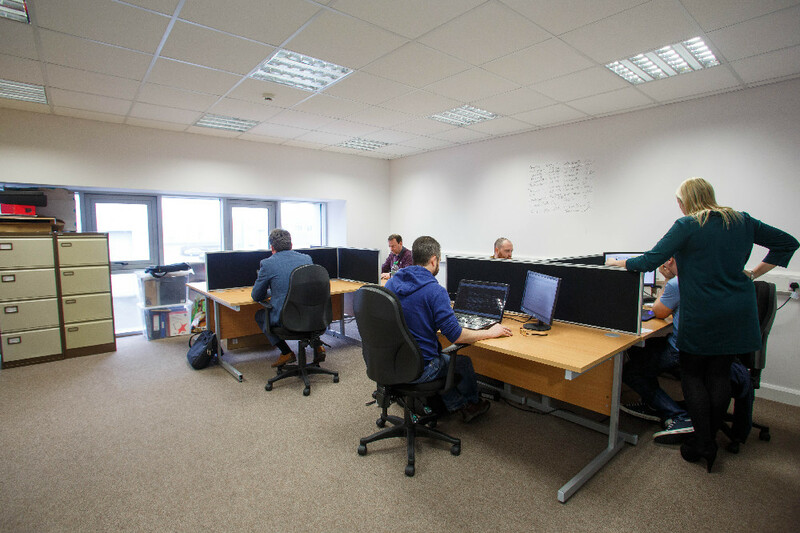 It provides quality accommodation for start up and growing enterprises. 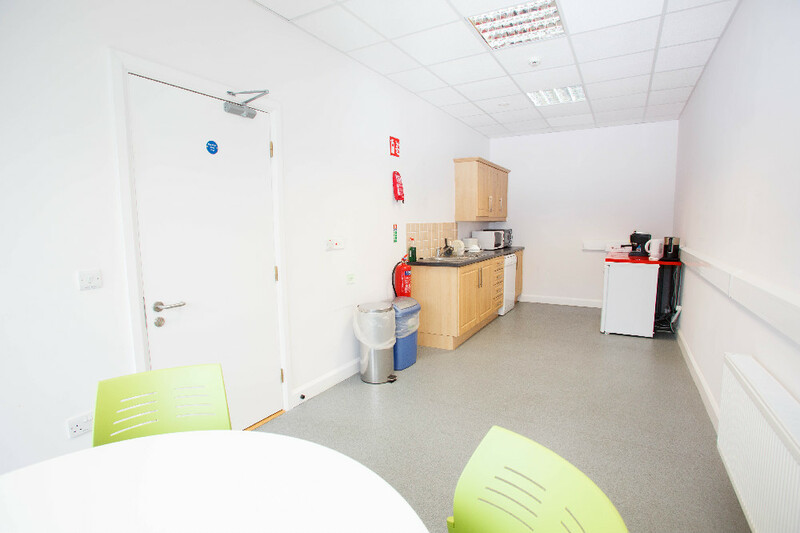 The Centre provides business support services, quality training facilities, hot desks and office suites. 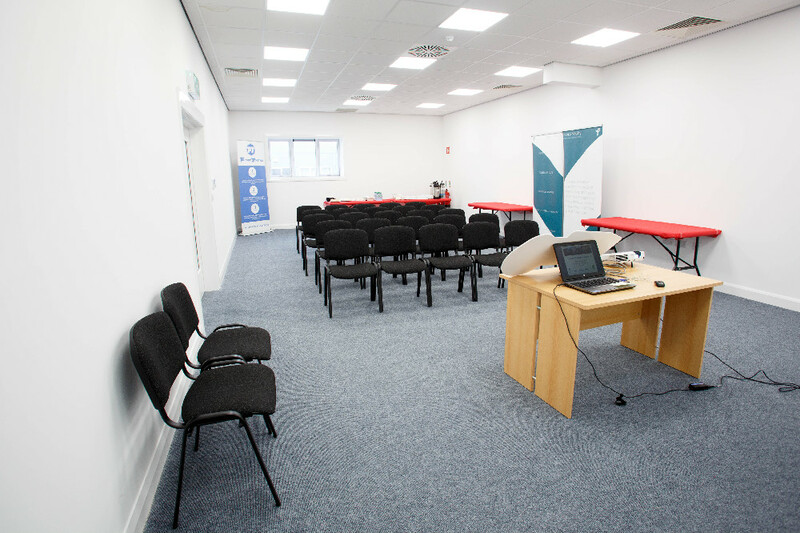 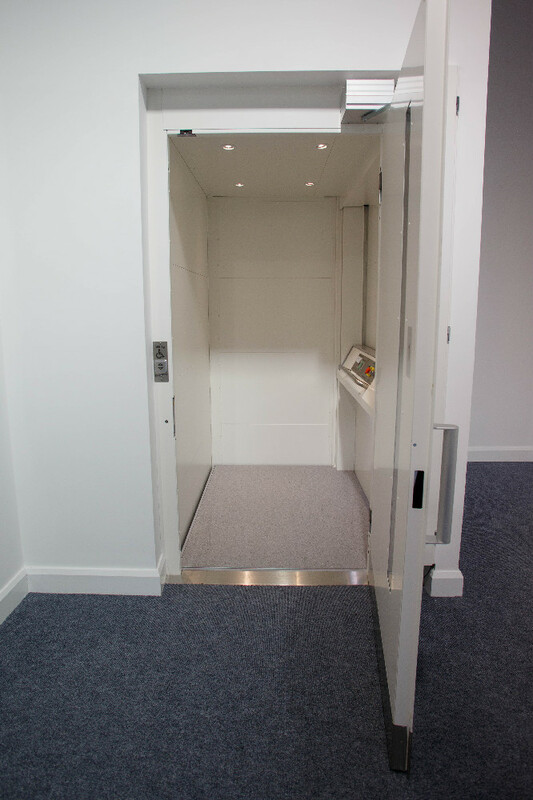 Evidence of Public Liability and Employers' Liability Insurances is required in advance of renting space. 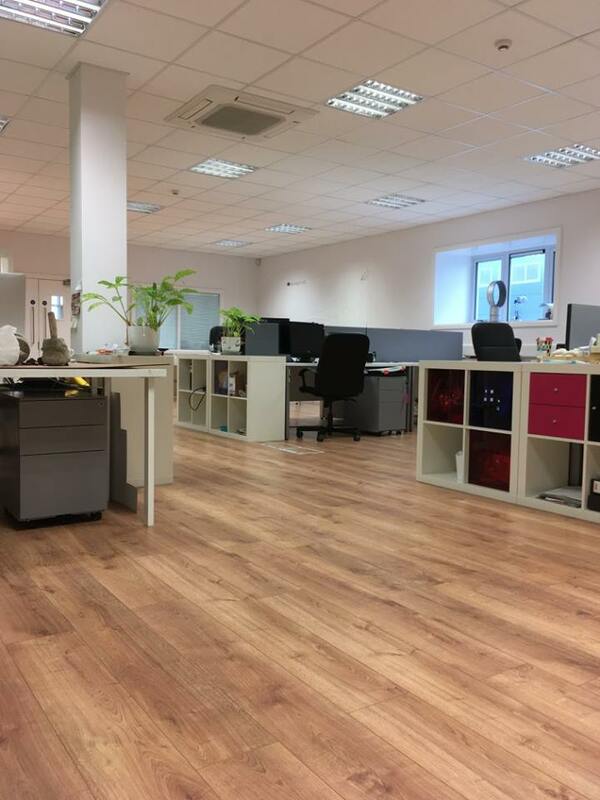 If you wish to rent a space or require any information please contact Caroline Spollen, Business Development Manager, The Junction, Offaly's Business Innovation Centre, 19H Axis Business Park, Tullamore, Co.Offaly. 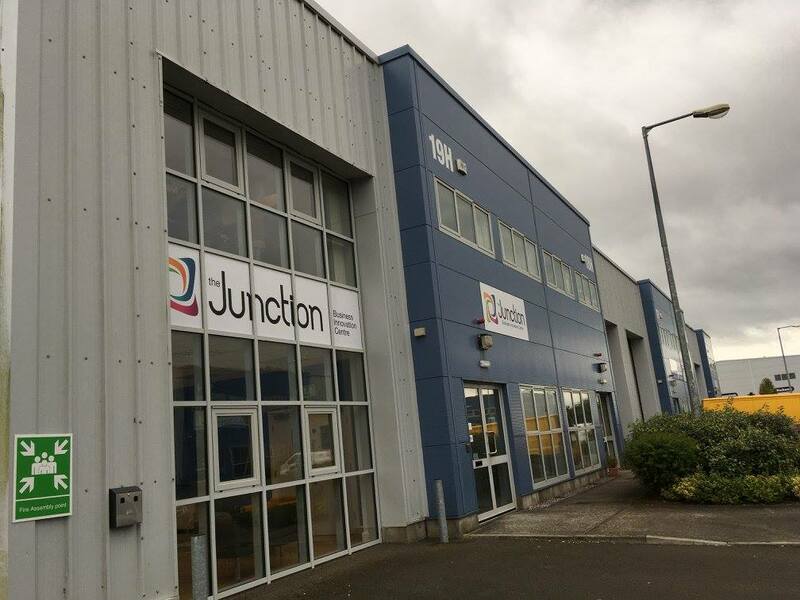 The Junction is a collaborative approach between Offaly County Council, Offaly Local Development Company Ltd., Local Enterprise Office Offaly and Tullamore Town Council.